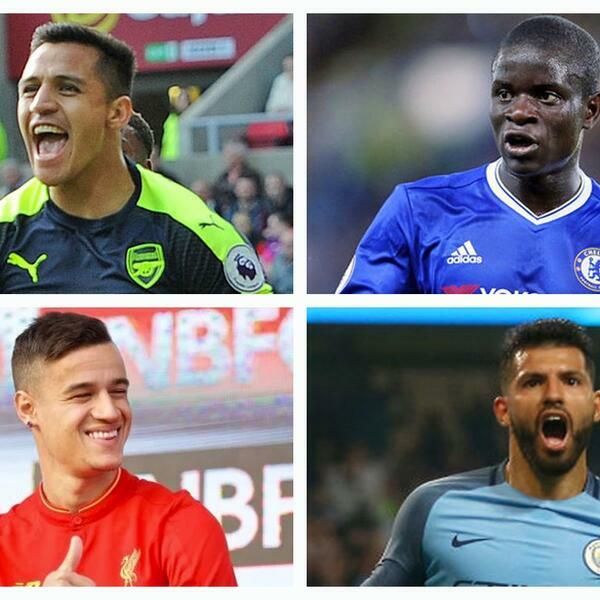 The Football Hour have decided its time to choose which player from every Premier League side is the best for their clubs. We’ve done it alphabetical so today in part one we will decide the best players from AFC Bournemouth to Manchester City. Then on Friday, we will release part two, where we look at Manchester United to West Ham United. This is a difficult one because each fan sees player’s importance to their sides differently.